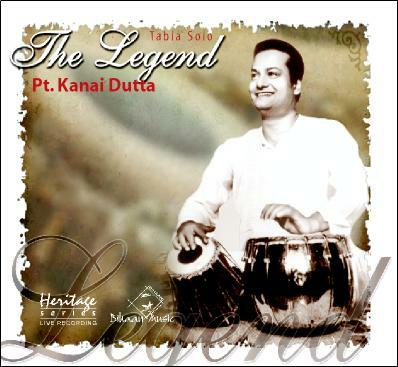 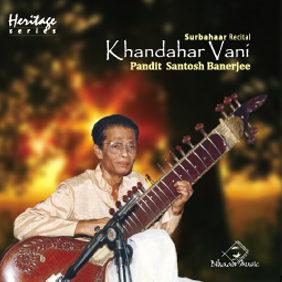 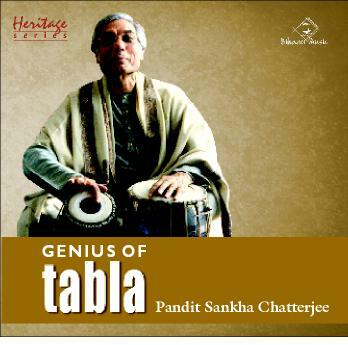 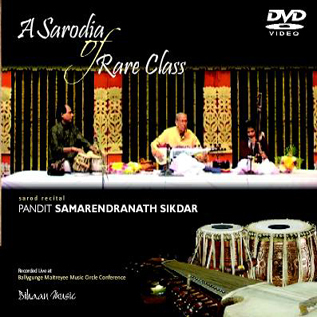 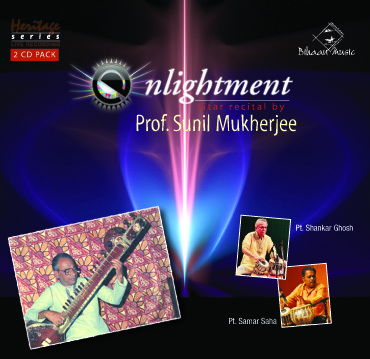 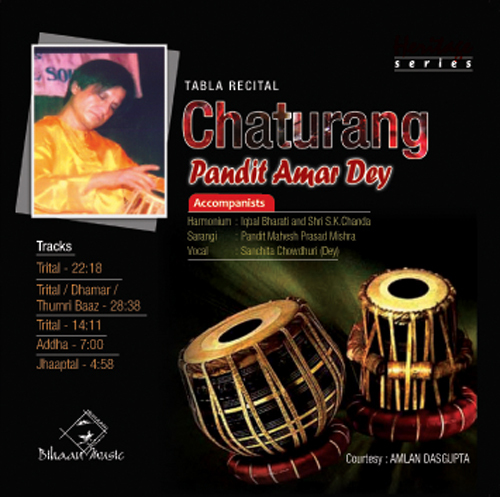 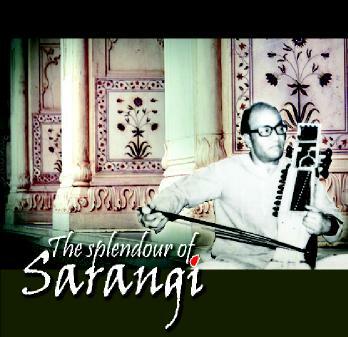 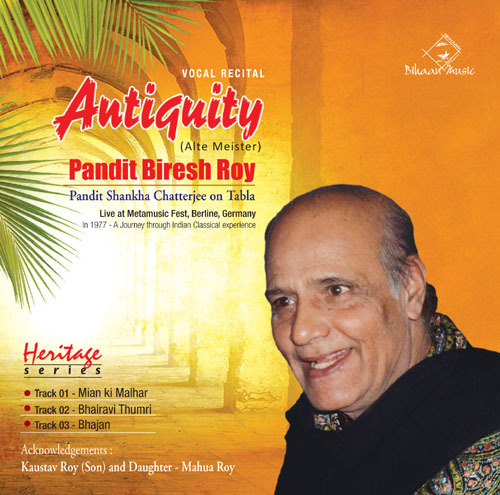 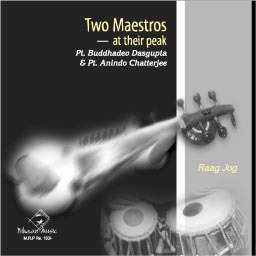 Pandit Sankha Chatterjee is one of the seniormost tabla maestro of india. 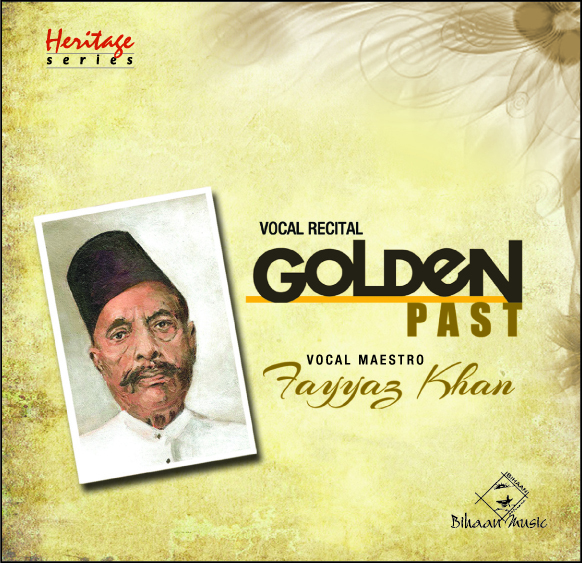 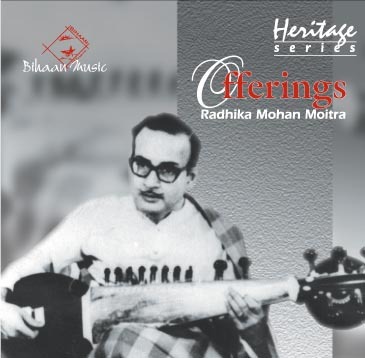 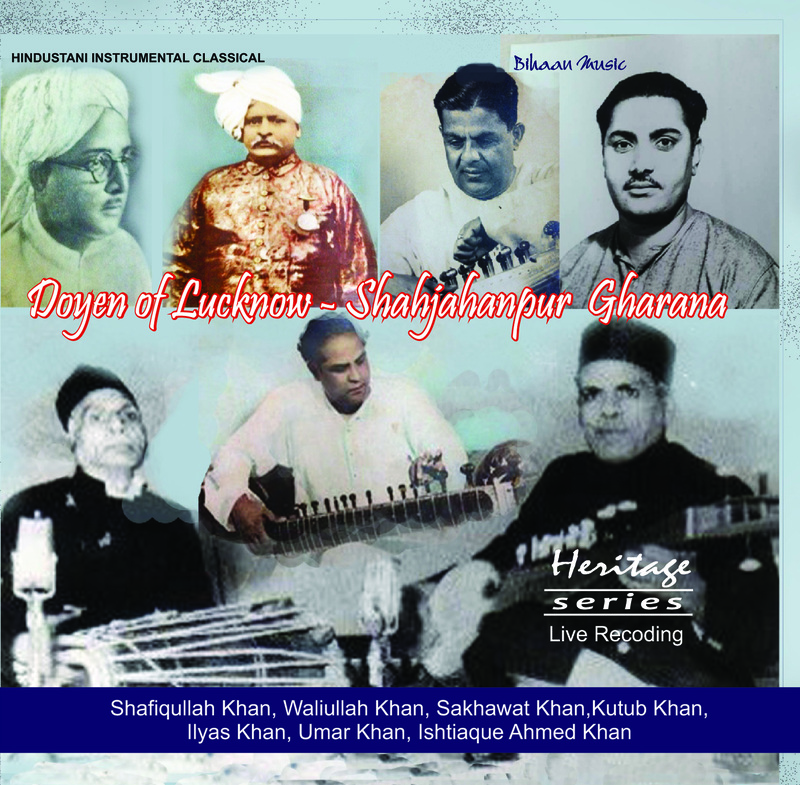 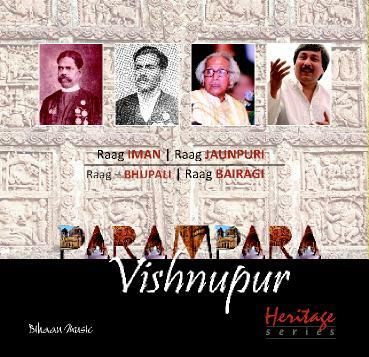 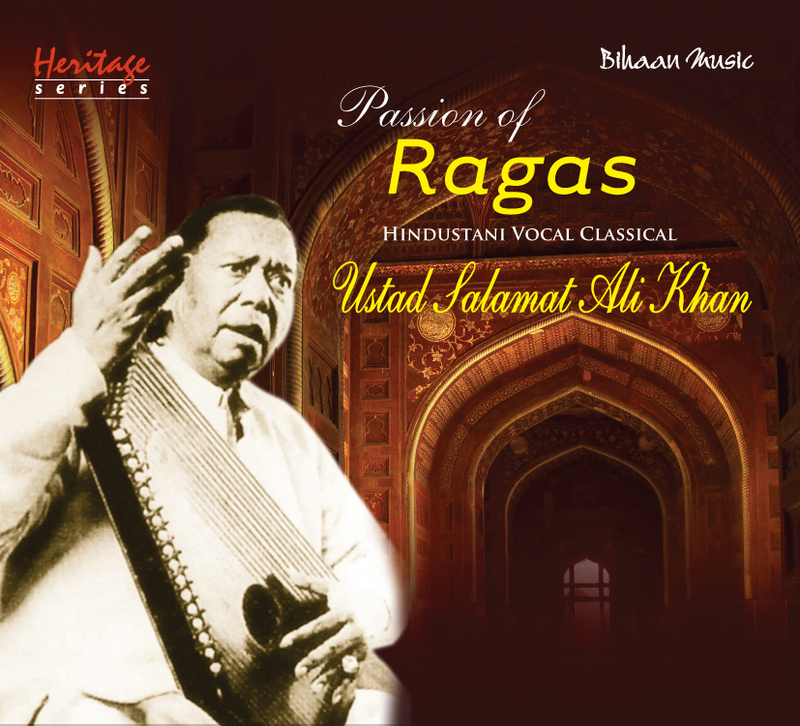 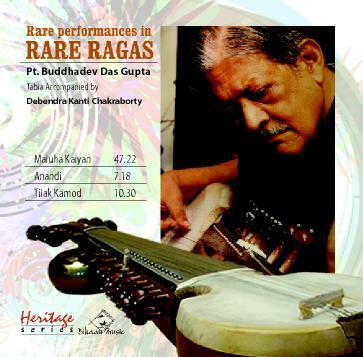 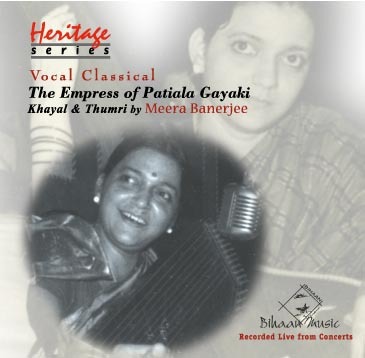 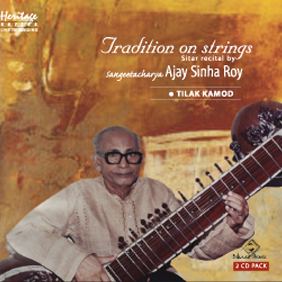 He inherited music from his father Dr. Jogendra Nath Chatterjee and is the only musician to have the privilege to learn from legendary maestros Ustad Maseet Khan, Ustad Keramatullah Khan and Ustad Allah Rakha Khan in Guru - Shishya Parampara tradition. 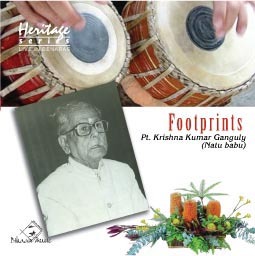 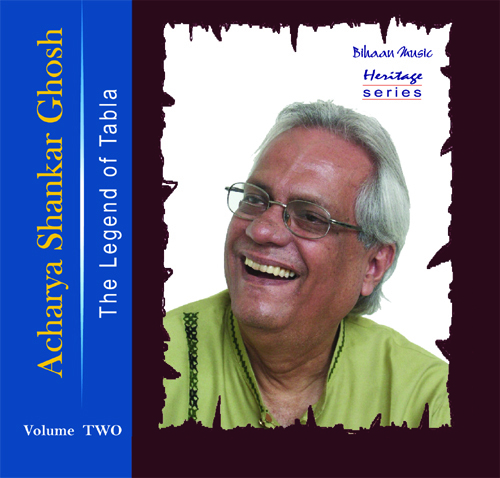 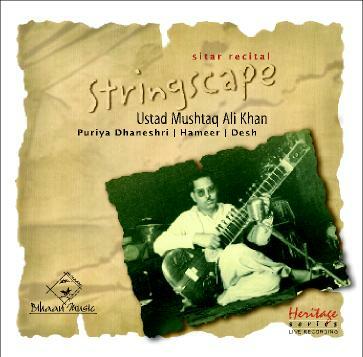 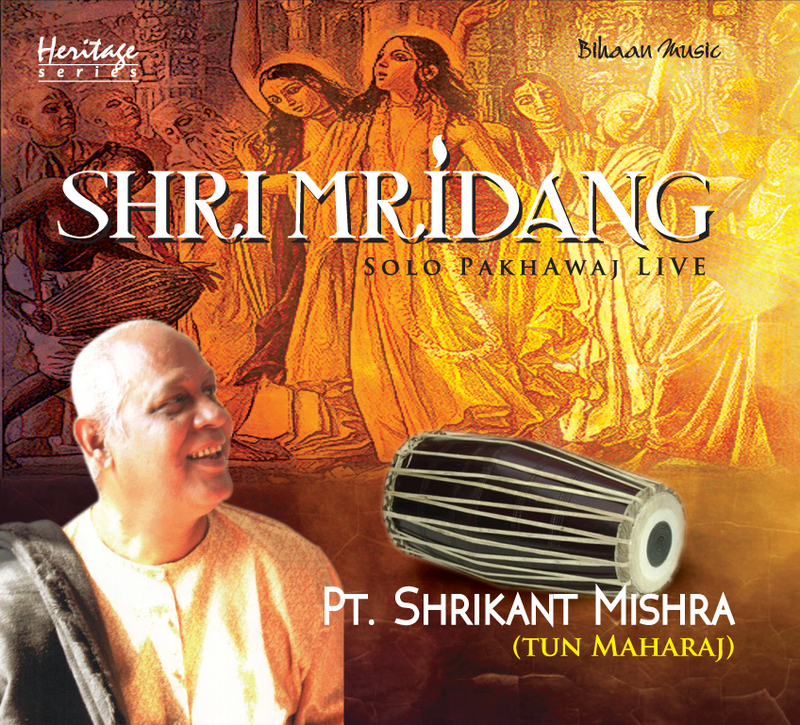 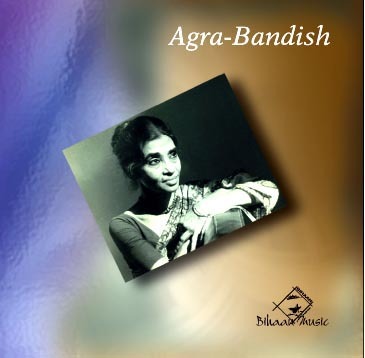 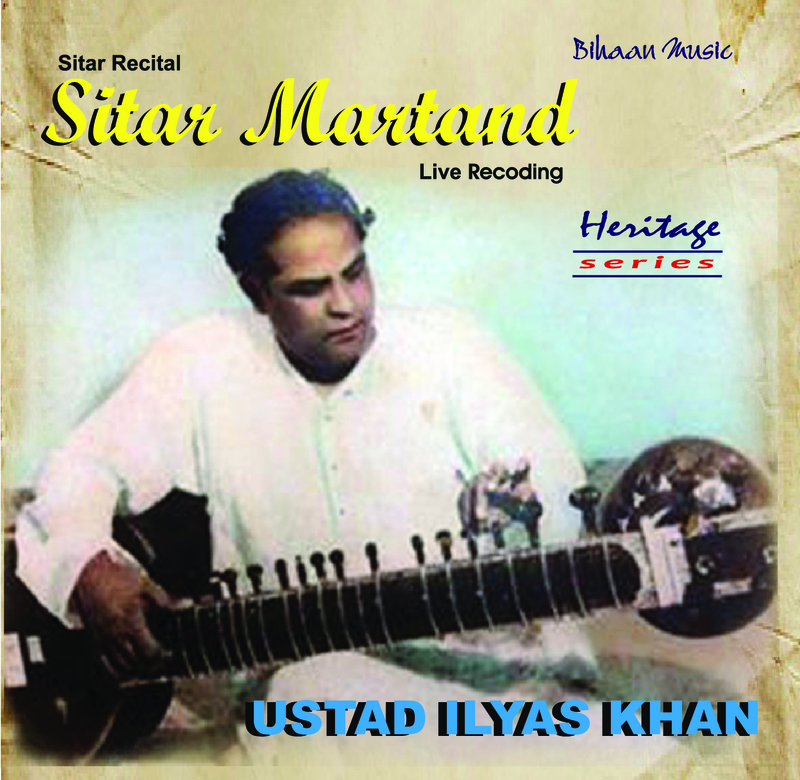 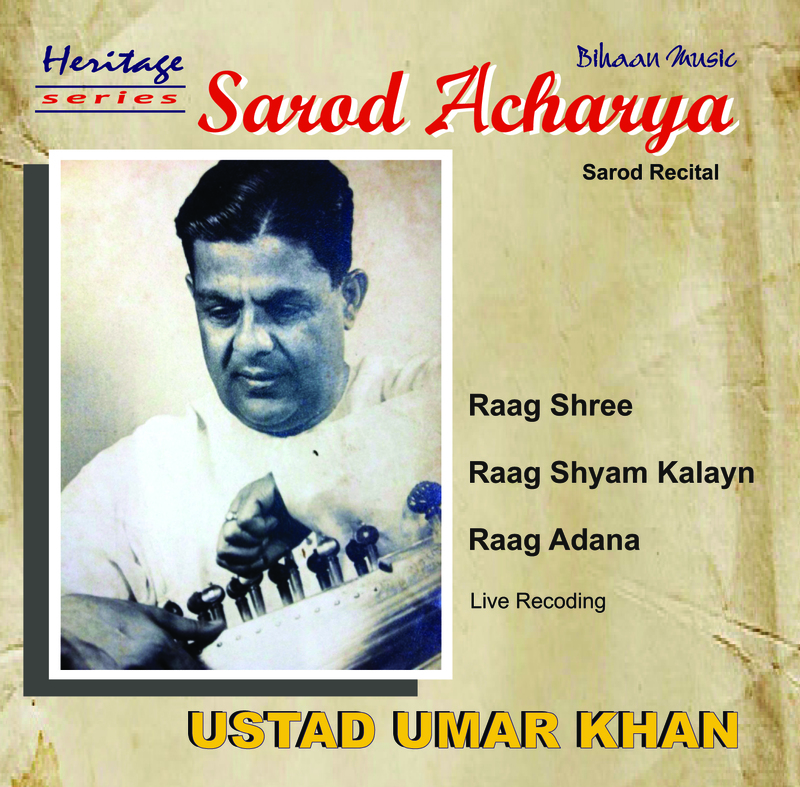 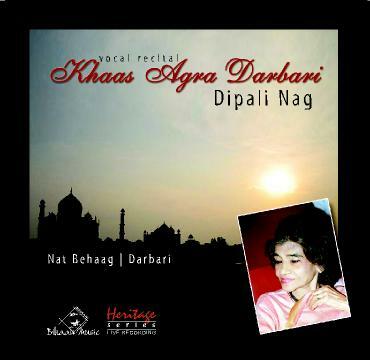 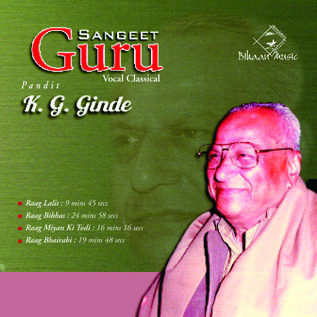 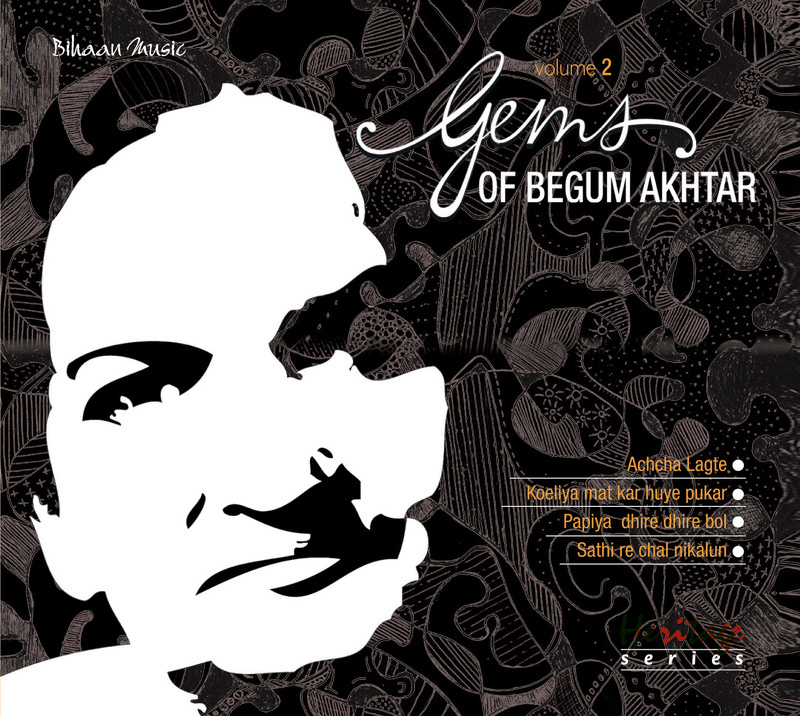 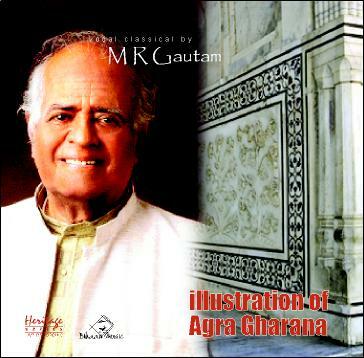 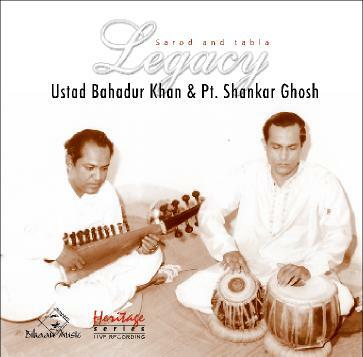 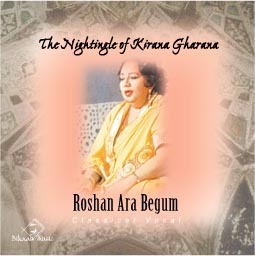 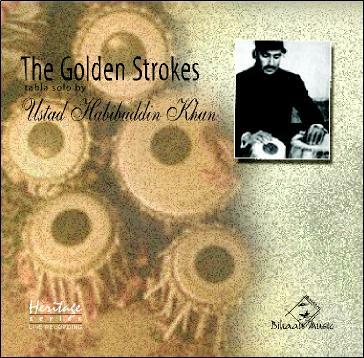 His high reputation as performer, composer and teacher stems from his mastery over three leading gharanas (school) of tabla - Faukhabad, Delhi and Punjab. 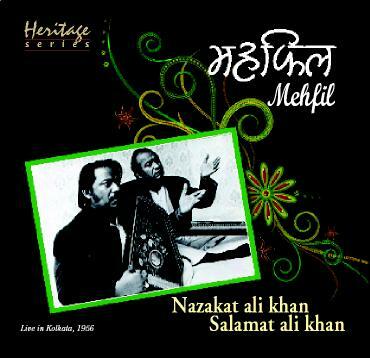 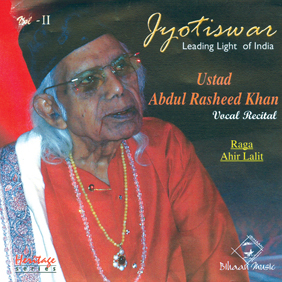 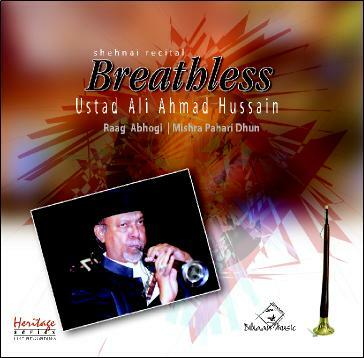 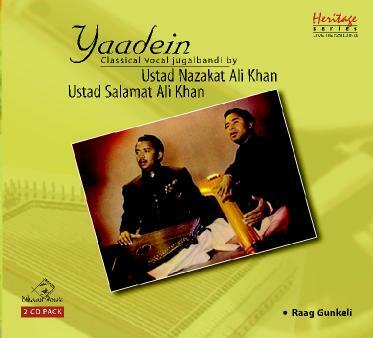 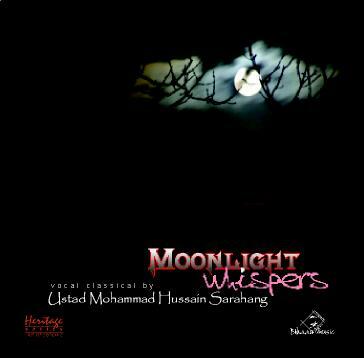 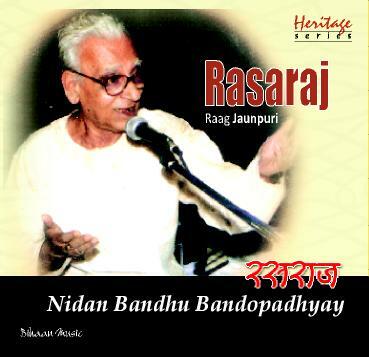 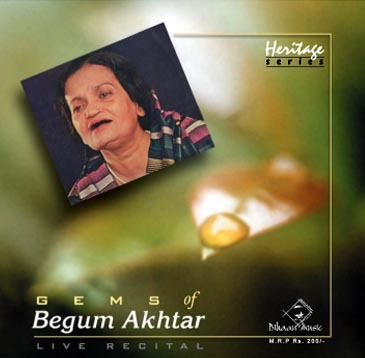 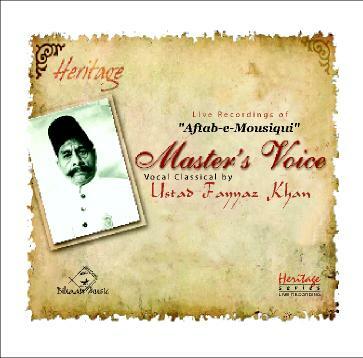 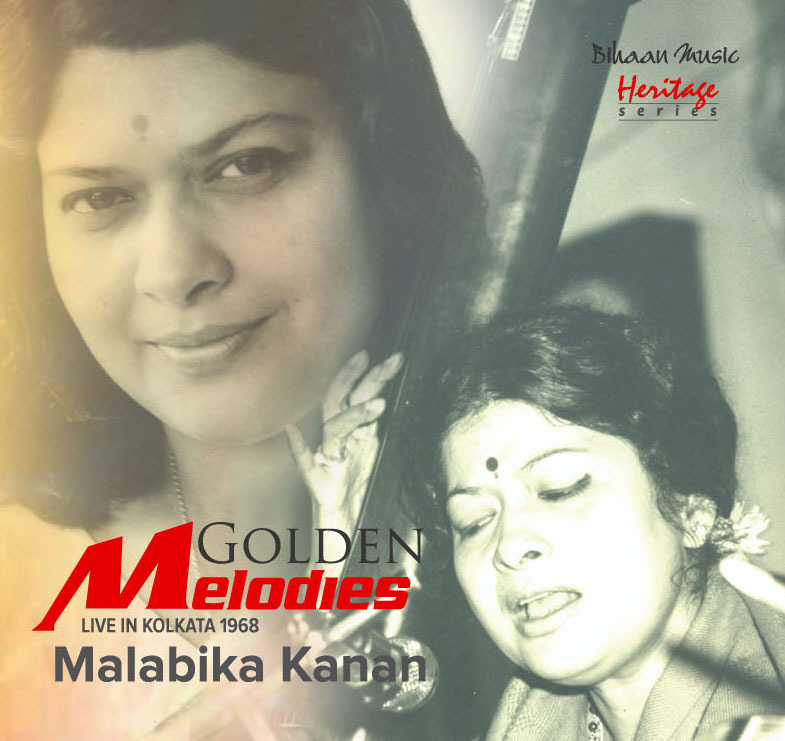 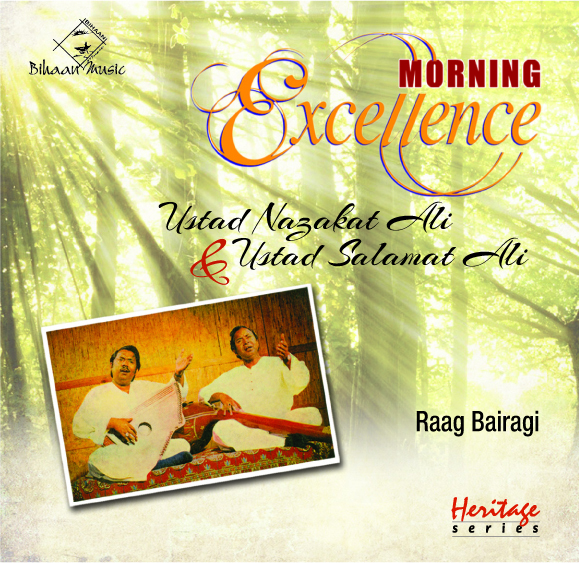 Since 60's he has been performing as soloist and accompanied legendary musician in India & Europe which includes Ustad Bade Gulam Ali Khan, Ustad Amir Khan, Ustad Mohamed Hussain Sarahang, Ustad Bismillah Khan, Nikhil Banerjee, Pandit V.G. 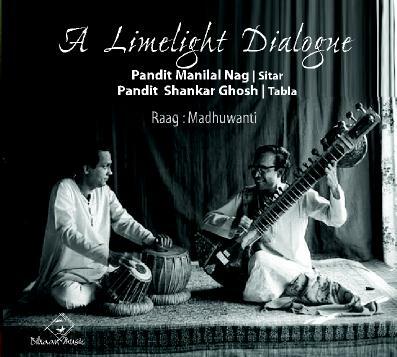 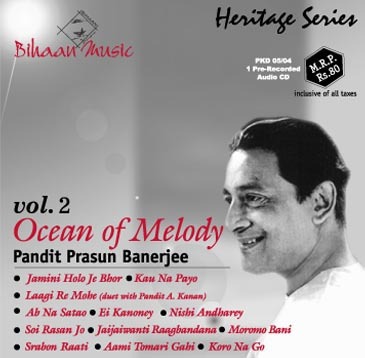 Jog & Pandit Bhimsen Joshi. 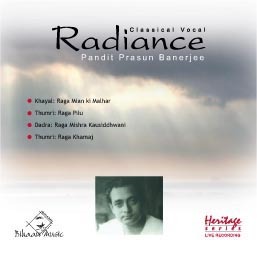 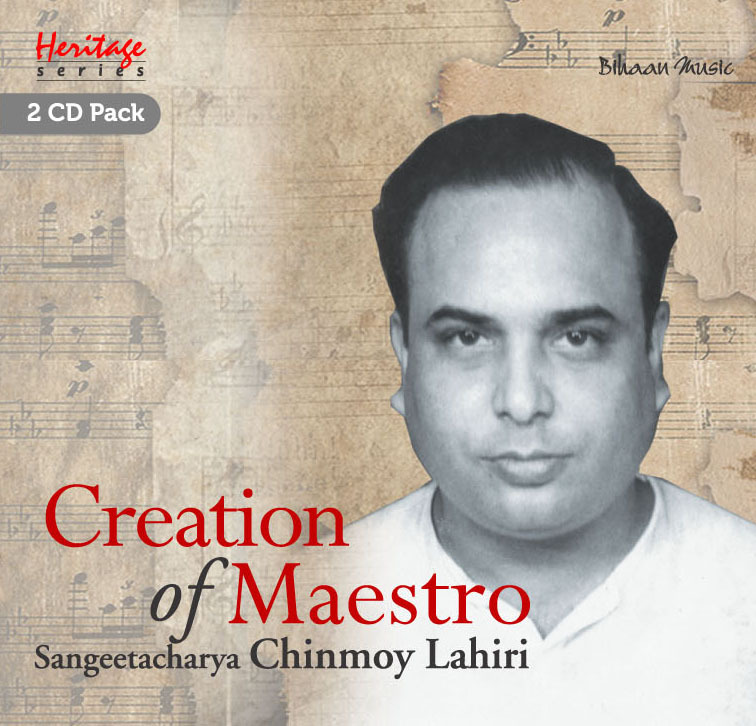 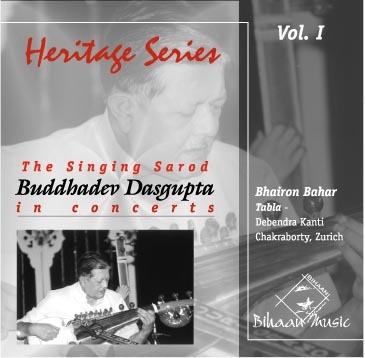 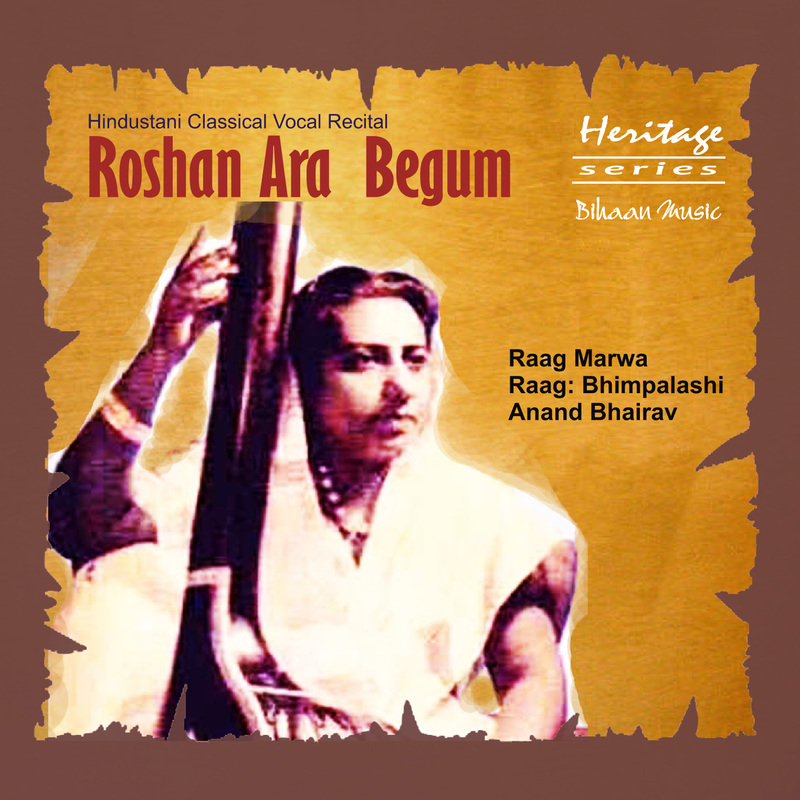 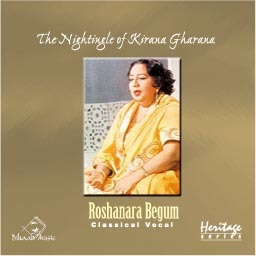 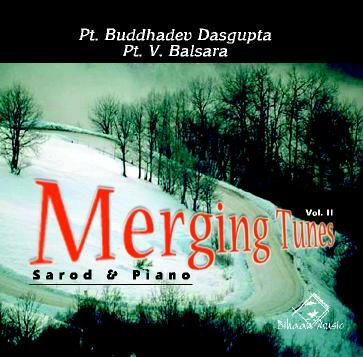 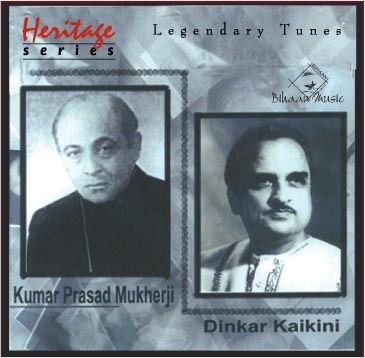 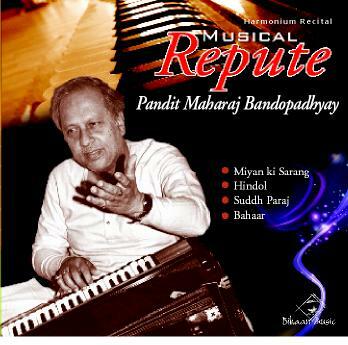 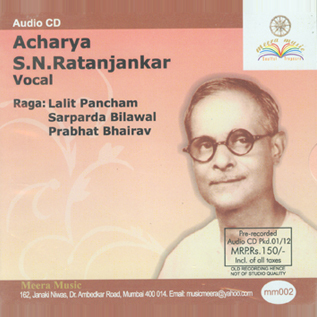 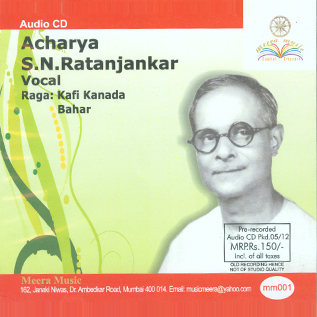 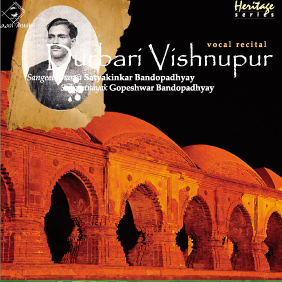 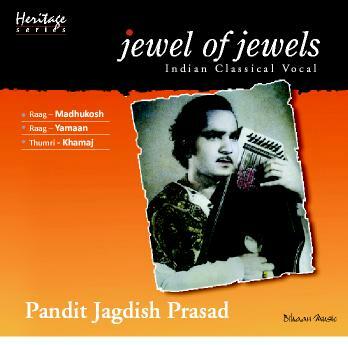 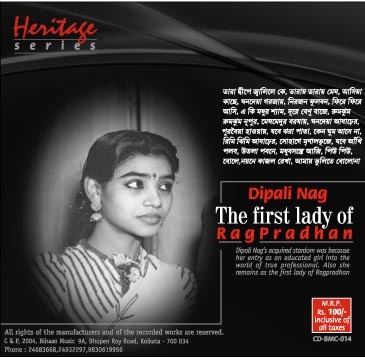 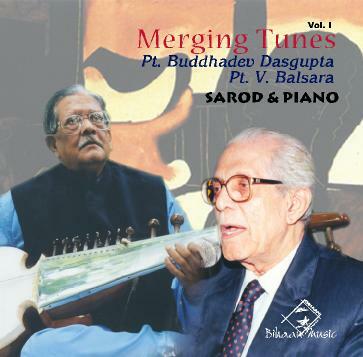 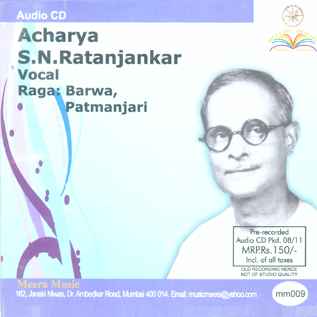 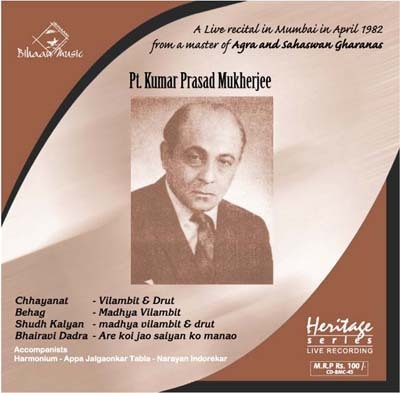 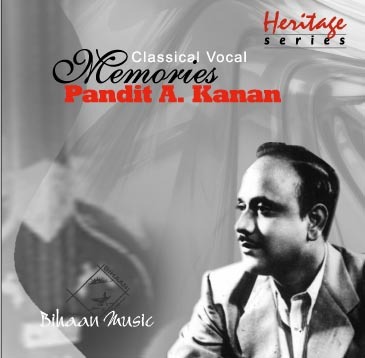 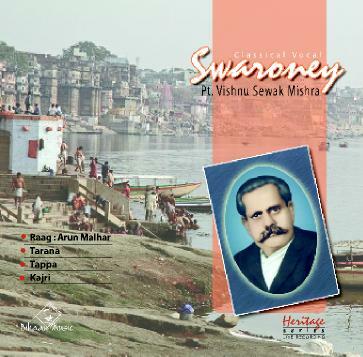 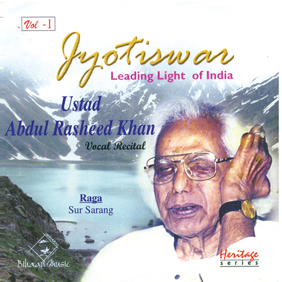 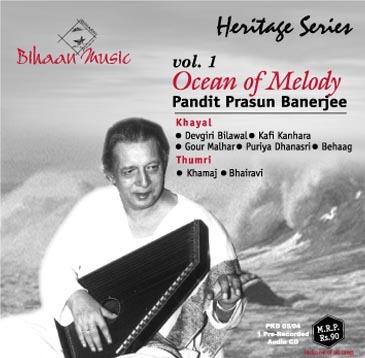 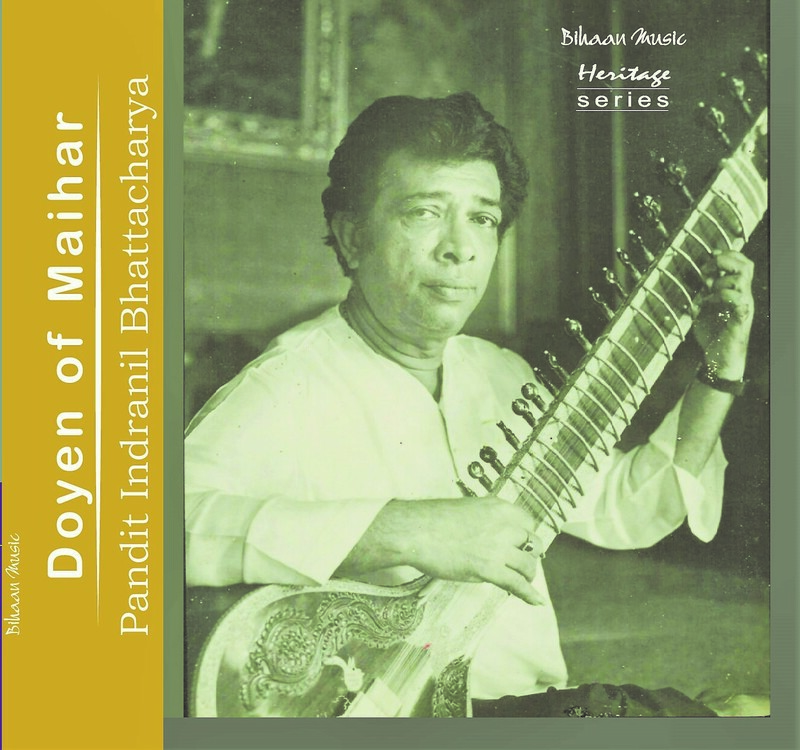 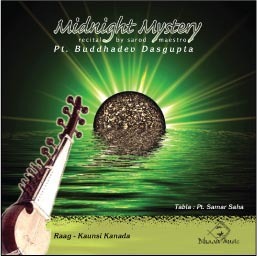 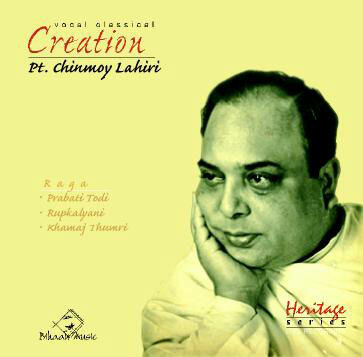 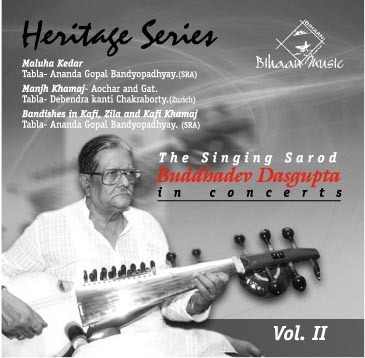 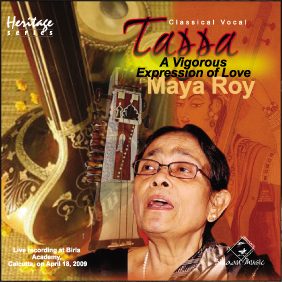 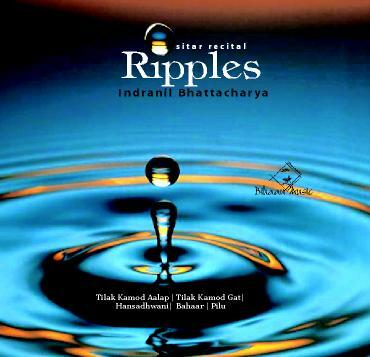 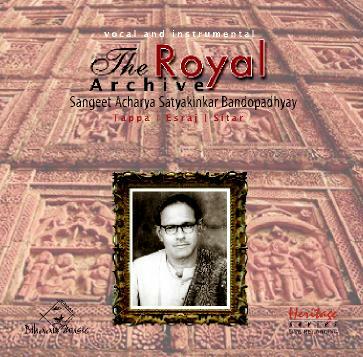 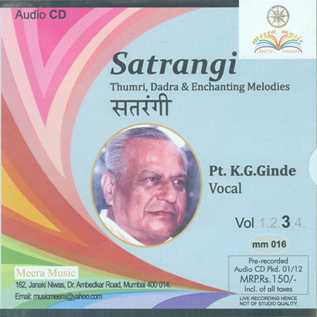 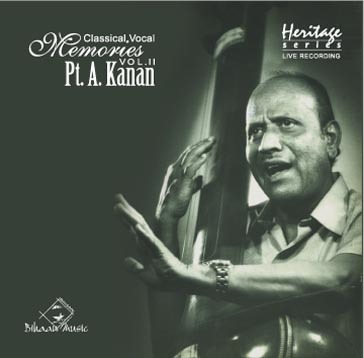 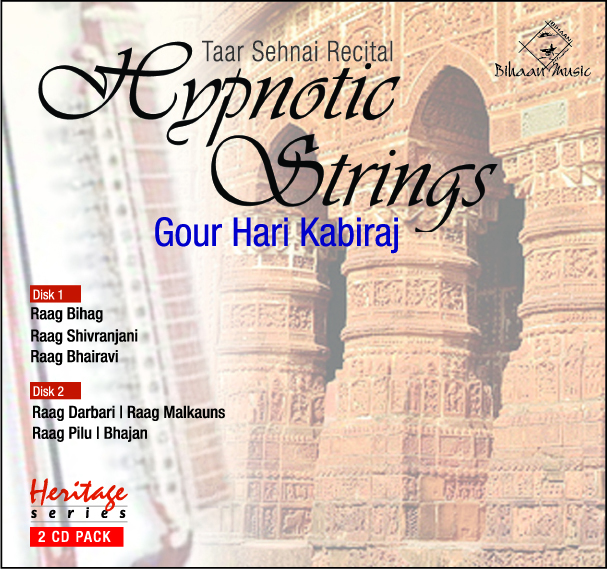 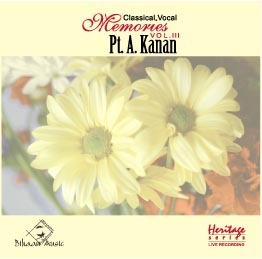 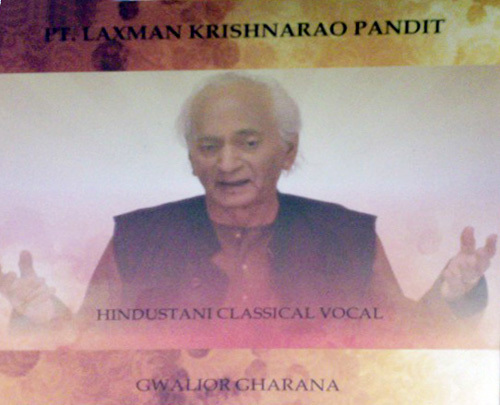 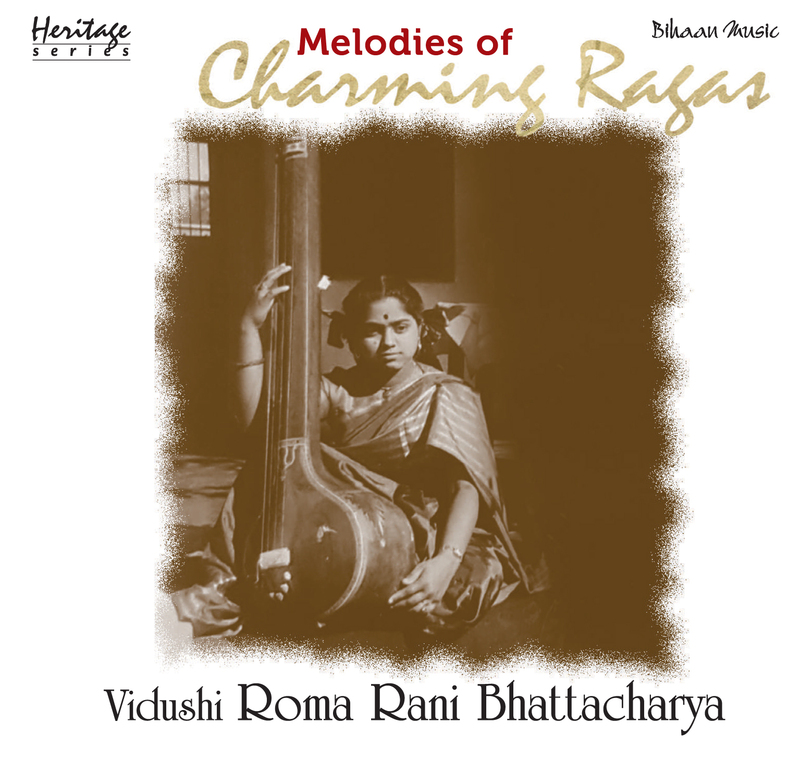 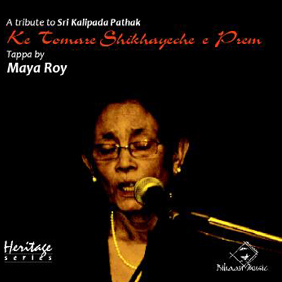 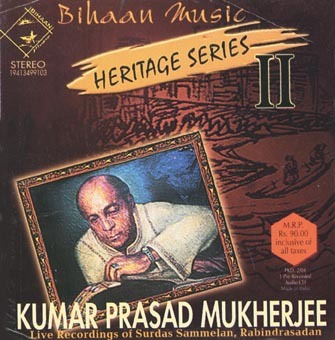 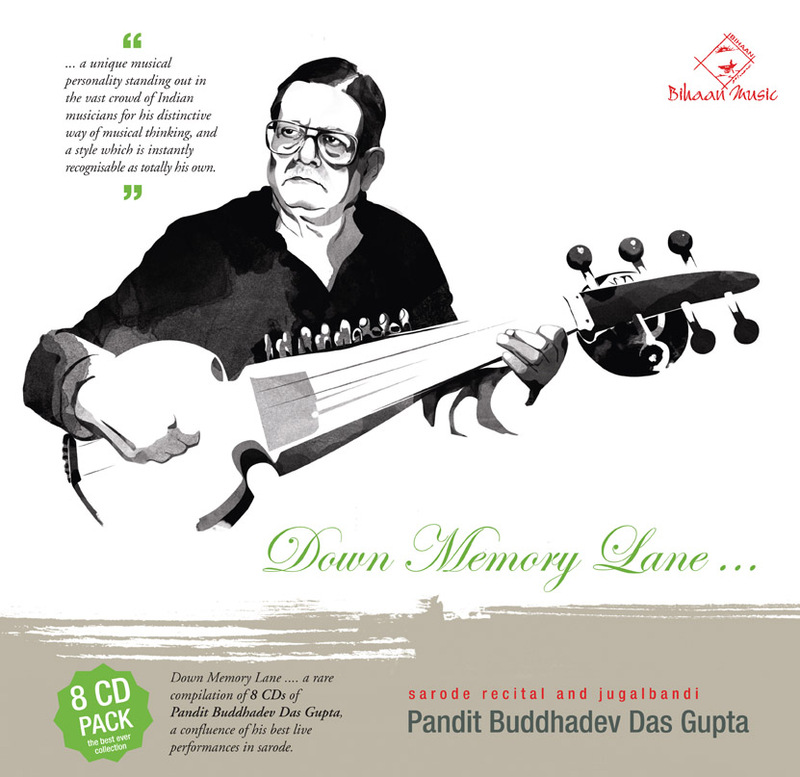 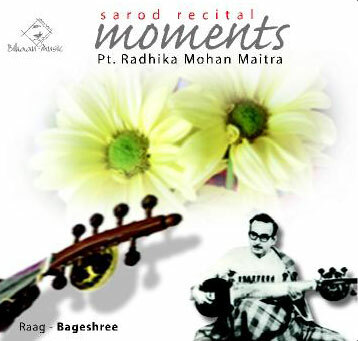 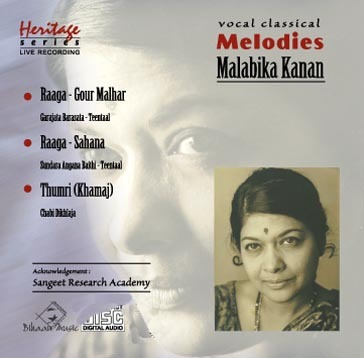 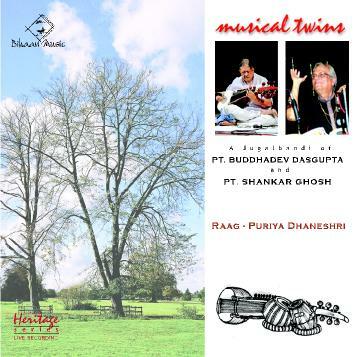 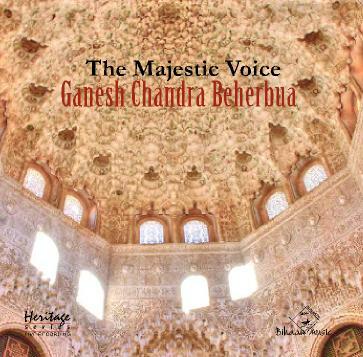 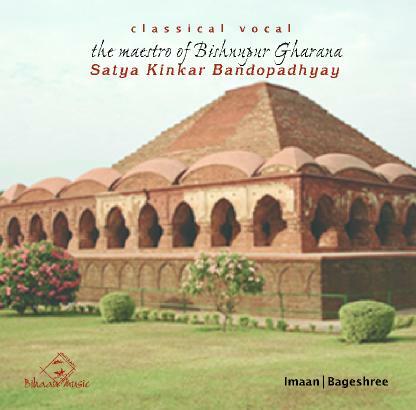 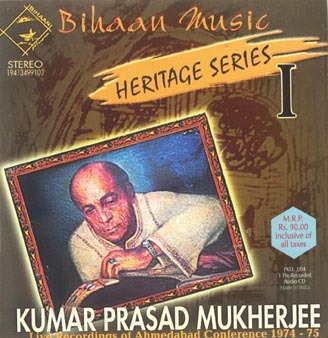 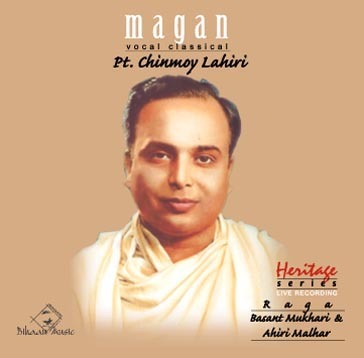 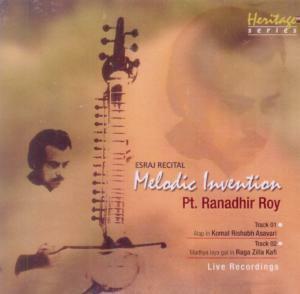 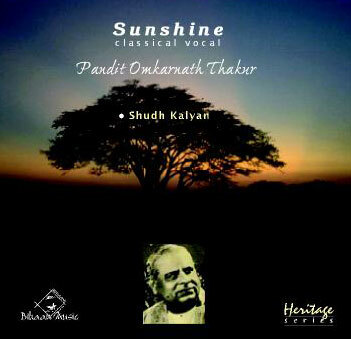 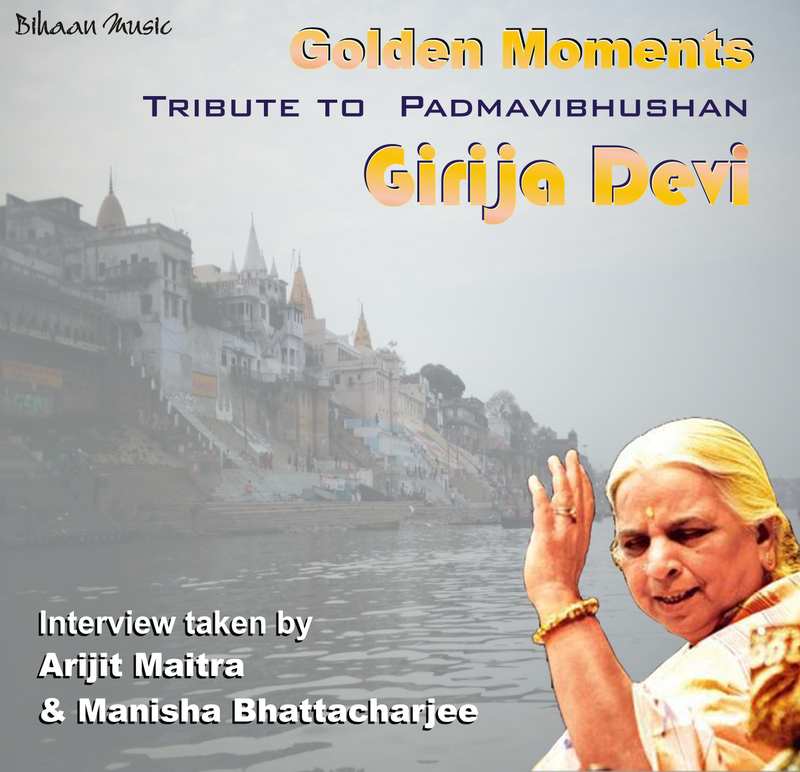 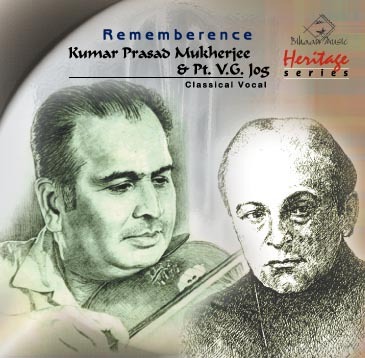 He has great contribution in popularising Indian Classical Music all over Europe. 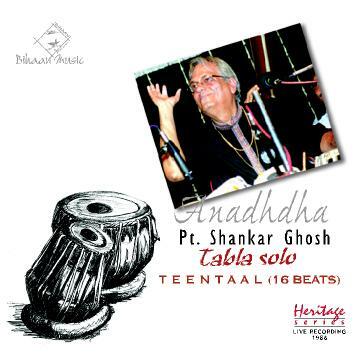 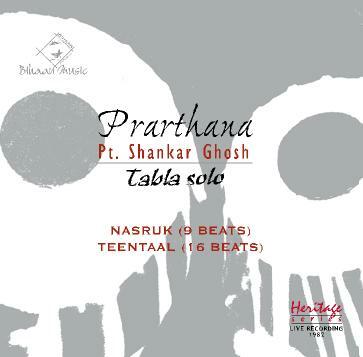 Sankha has developed a new style of tabla playing - a synthesis of the three gharanas and his own creative thinking.